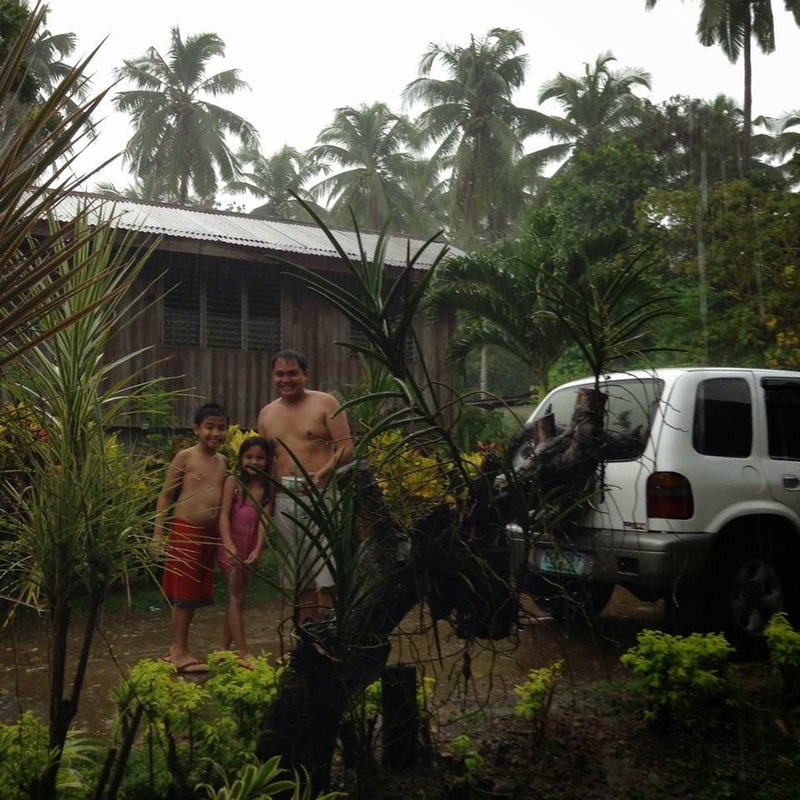 Last December while on vacation at my hometown, it rains so hard. 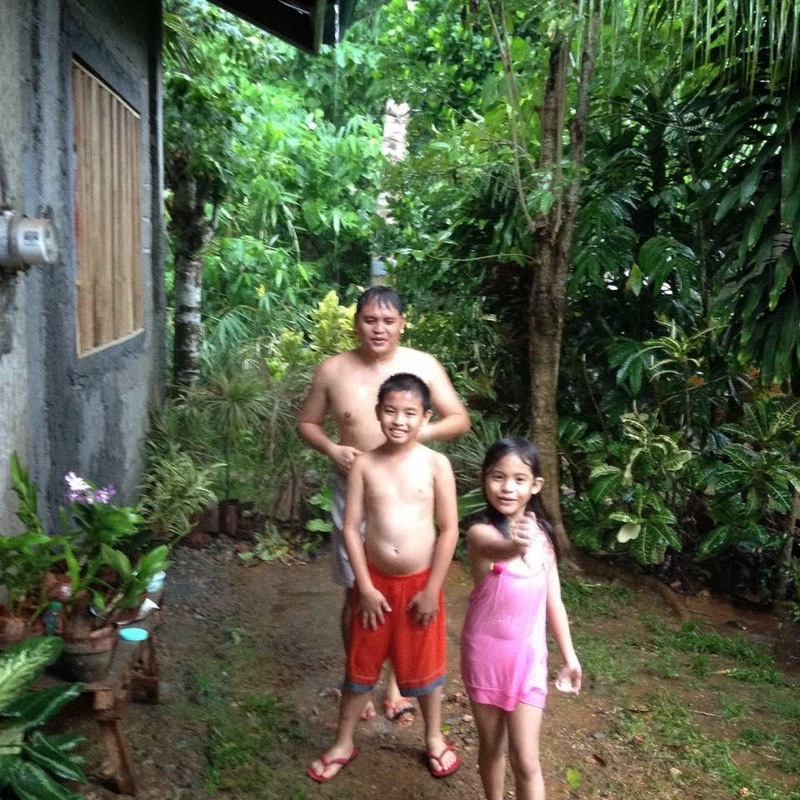 I asked my kids if they want to experience taking a bath under the rain. 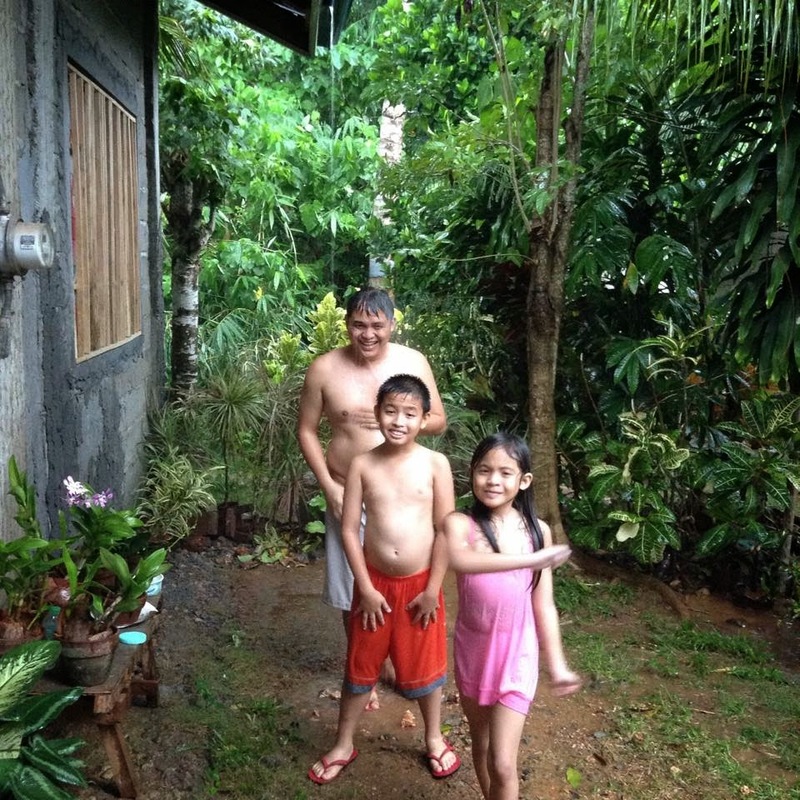 I told them that during my childhood years, I used to take a bath under the rain and I want them to experience too. 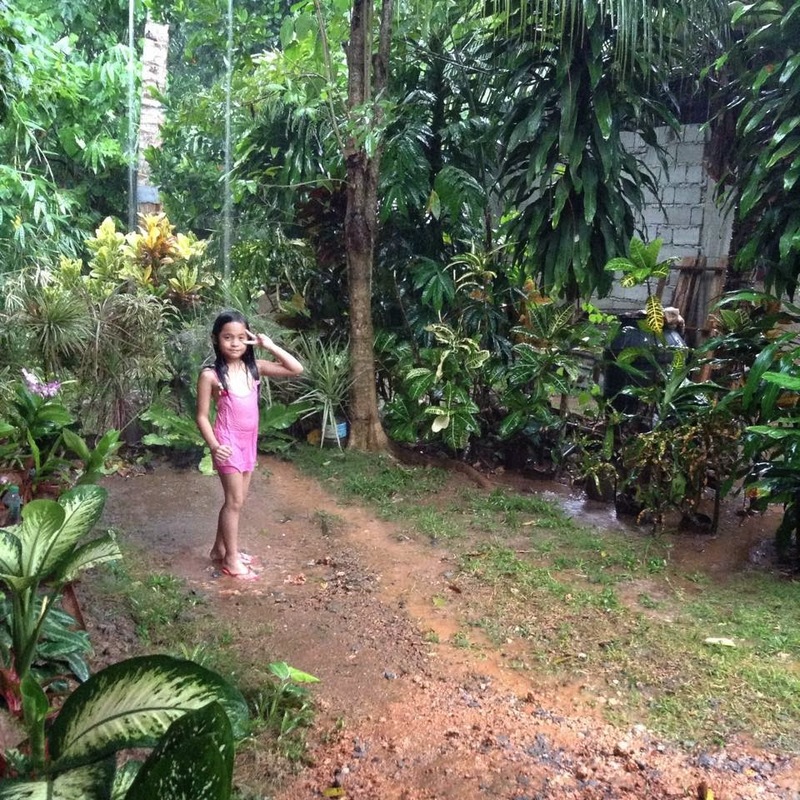 Have you heard of your parents telling you before not to take a bath under the rain especially so if its “bag-o nga ulan” as you might get sick? 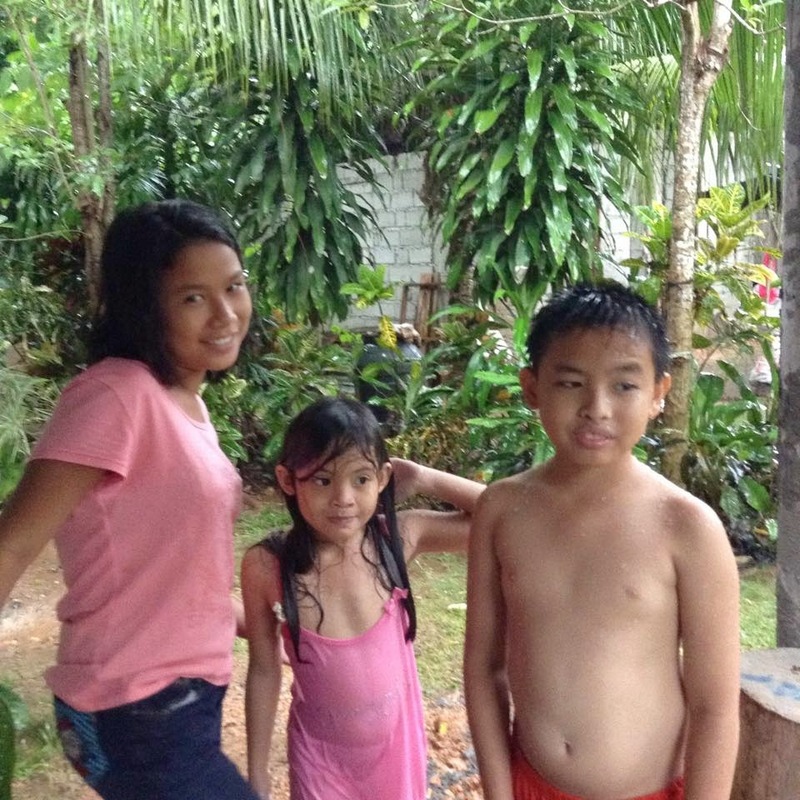 My kids gladly say yes and we bathed under the rain. 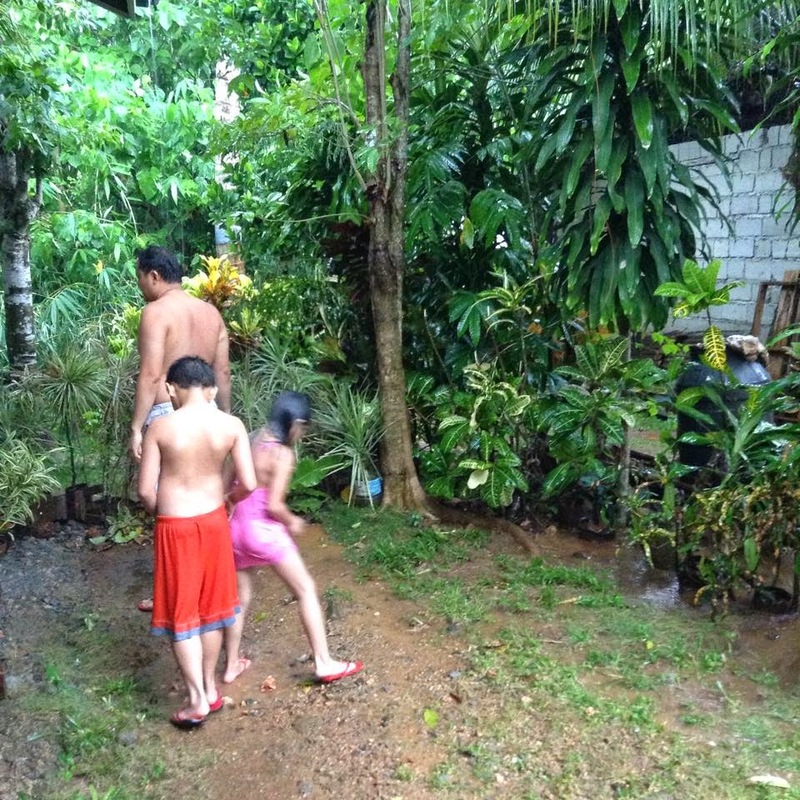 To savor the moment and not to waste the time spent under the rain, we also cleaned our car. We had fun that time. 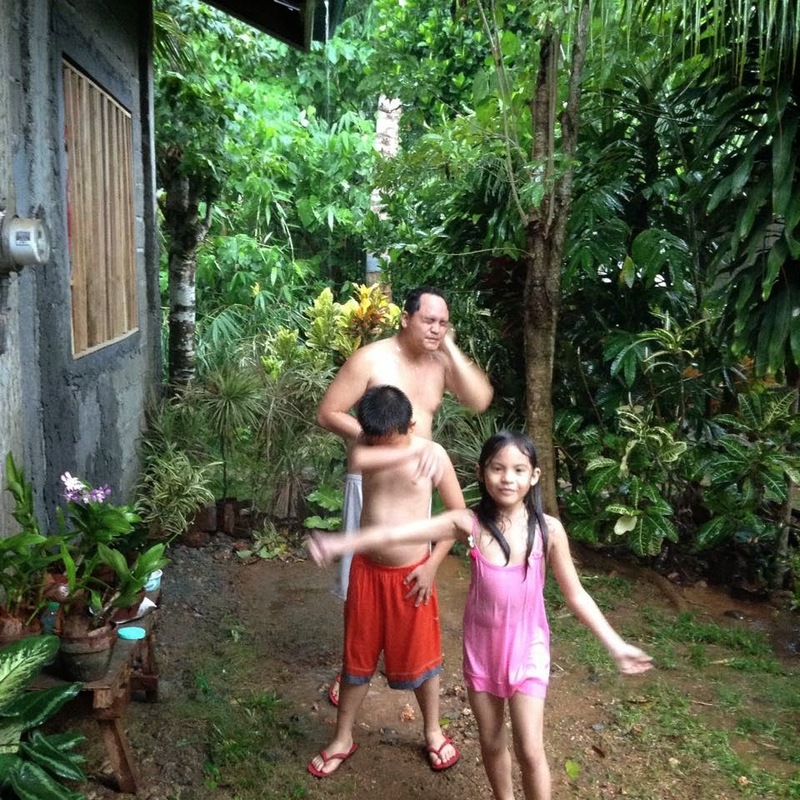 There's a childish pleasure in bathing under the rain.